What is a NNN property? A NNN property (also known as triple net lease) is a piece of real estate where the tenant is responsible to pay all ongoing property expenses. The result is that the landlord’s rent payments are ‘net’ rents – with no expenses (or responsibilities). With NNN, the tenant is responsible for property taxes, insurance premiums, utilities, property maintenance and repairs. Most commercial triple-net leases have longer lease terms of 10-25 years. Most also have cost-of-living rent increases built into the lease either annually or periodically throughout the lease. Additionally, many of these leases have built in renewal periods (usually 5 or 10 years) for which the tenant is responsible to provide advanced notice by a specified date, of their intent to renew the lease. Many consider NNN properties to be the most secure and marketable real estate investments available – especially properties with solid, credit-worthy tenants. Additionally, many NNN leases are backed by a corporate guarantee. Here the tenant is contractually obligated to pay the lease – even if they decide to close that particular location. Much of the general public isn’t aware, but most successful regional and national companies lease the properties they occupy. Owning their locations ties up significant amounts of capital and, by leasing, it frees up corporate funds for expanding and operating their business. Because the public perception is that it’s “their” building, and it often has their name/logo on it, the tenant has a vested interest to ensure the taxes are paid, the building is in good repair, and the grounds and facilities are kept clean and maintained. A triple net lease gives companies the control they want over their environment without the capital commitment that comes with ownership. 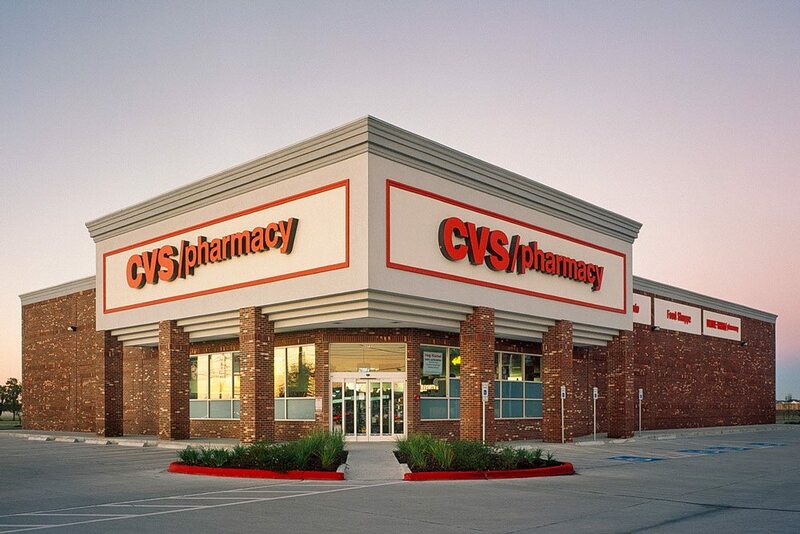 Some examples of quality net-lease tenants that we work with are: Walgreens, Village Inn, Family Dollar, Dollar General, O’Reilly Auto, the US Goverment, Fresenius Medical Care, KinderCare, Jiffy Lube, Tractor Supply Co., Piggly Wiggly, and many more. Many of our clients own their properties as a sidelight to their full-time jobs or as part of their retirement. Over the last 20 years we’ve found that most don’t want to devote time to managing their real estate investments. As baby-boomers approach retirement, they’re more actively seeking to eliminate the hassle of landlord responsibilities that come with rental properties and most other forms of real estate ownership. Triple-net lease properties can also provide potential appreciation as well as a secure monthly income. With NNN rents are simply direct-deposited to your checking account. There is one glaring downside that prevents many investors from choosing NNN properties in their exchange and that is the high barrier of entry. NNN properties cost is typically north of $1M. Due to this barrier or entry, Tenant-In-Common (TIC) investments and Delaware Statutory Trusts (DST) have grown very popular because they provide investors the opportunity to invest in triple net lease property with as little as $50k. As a result, investors who could invest in a whole triple net lease property, can choose to diversify into multiple properties. 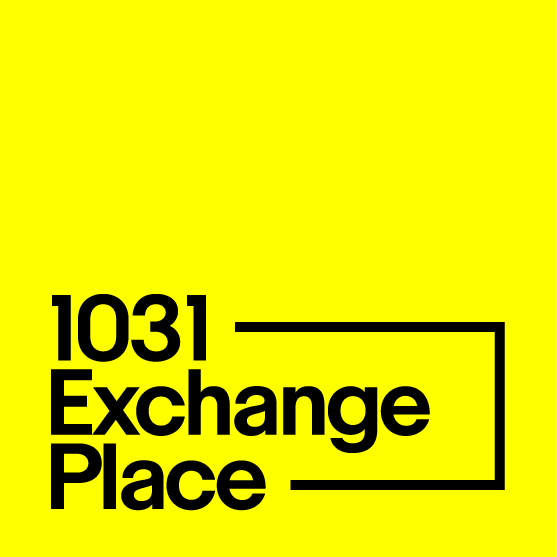 Since 1997, 1031 Exchange Place, LC has specialized in providing NNN properties and other forms of passive real estate investments to investors and those involved in a 1031 exchange. Please don’t hesitate to talk to an advisor to learn more. We work with many clients from California, Texas, Florida, and New York but offer our services nationwide. Looking for NNN Property Investments?